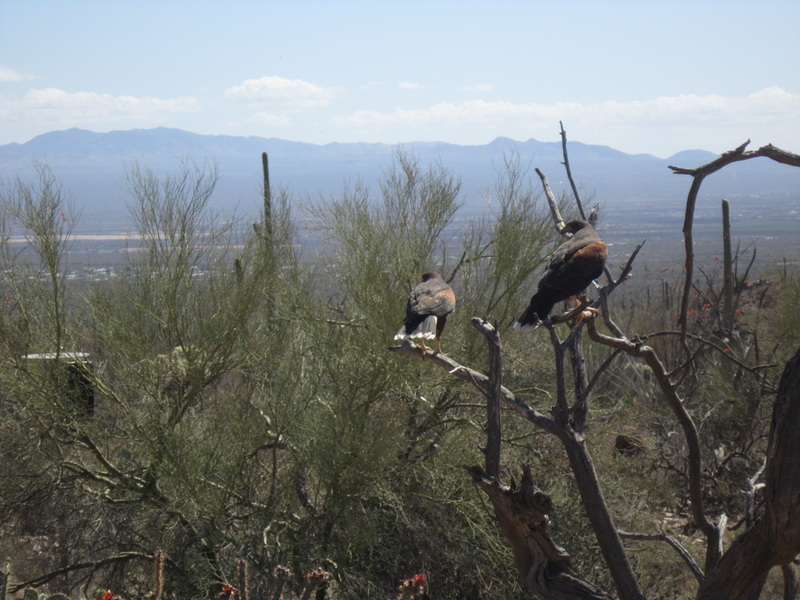 We reside in the state Arizona in the Sonoran Desert which covers a large part of the Southwestern United States. We have a special ecosystem because it is the hottest desert within North America. 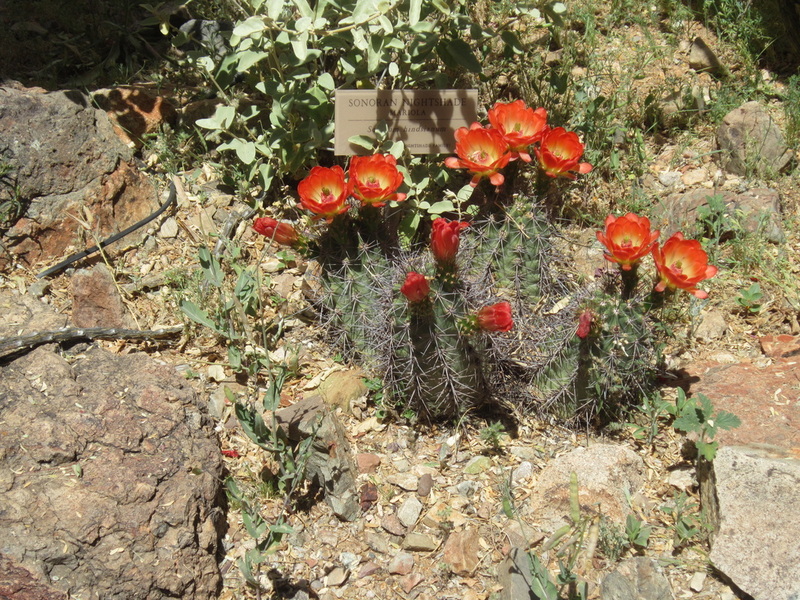 Our desert contains a variety of unique flora & fauna and is known for its large Saguaro cactus.